Home / moringa oleifera / Invest in Moringa knowledge and smile to the bank always...Only for serious minded people! Invest in Moringa knowledge and smile to the bank always...Only for serious minded people! GET INFORMATION FROM THE EBOOK ON HOW TO SET UP A MORINGA FARM, HARVEST, PROCESS MORINGA PRODUCTS AND RAKE IN MILLIONS! Have you heard of the wonder plant making waves globally now? 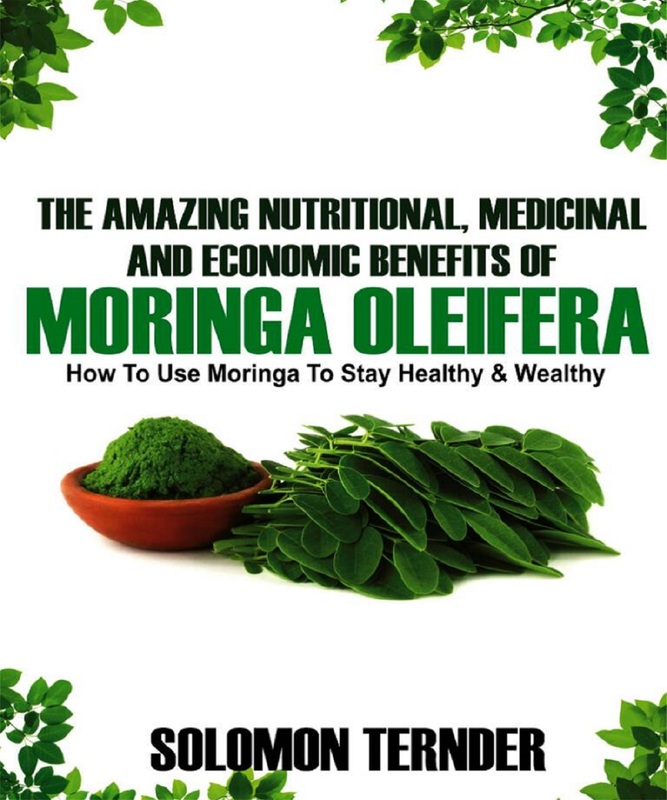 Have you heard of Moringa oleifera? Did you know that Moringa is a money spinner? Did you know Moringa is growing in popularity and demand is likely to outgrow supply shortly? Did you know there is global demand for MORINGA OIL being used for cosmetics, perfumery and biofuel research now? 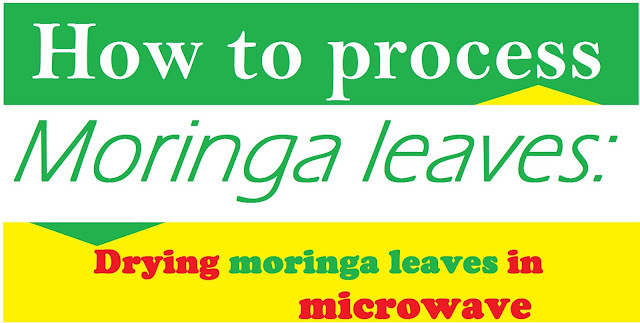 Did you know that you can export moringa oil to other countries for hard currency? Food industries to mention a few? Did you know that moringa is a “bad” cash crop? FEW YEARS AGO, I ENCOURAGED A YOUNG NIGERIAN TO START MORINGA FARM BUSINESS, HE QUICKLY SPRANG TO ACTION, SET UP A HECTARE OF MORINGA FARM AND UNDER 9 MONTHS, HE BOUGHT A CAR! EARLY THIS YEAR, HE CALLED TO TELL ME THAT HE JUST IMPORTED TWO NEW CARS... A JEEP INCLUDED! ONE DAY, I OPENED MY MAIL AND GUESS WHAT? SOMEONE FROM GREECE DEMANDED FOR 500 Kilograms(0.5 Tonne) of Moringa Seeds! Now you see the demand? If you are not yet catching fire, this will shock you to your marows! A CERTAIN COMPANY DEMANDS MORINGA OIL THAT REQUIRES UP TO 500, 000 HECTARES OF MORINGA PLANTATION TO PRODUCE IT . 500, 000 GOOD HECTARES OF MORINGA PLANTATIONS TO MEET THEIR DEMAND FOR MORINGA OIL! AND THAT IS ONLY ONE COMPANY IN THE USA. Talk more about the many companies, especially cosmetics companies who use the oil for their beauty and personal care products? Now this will blow your mind! IN ZAMFARA STATE, NIGERIA, A TRADER IN MORINGA SEEDS MADE SIX MILLION NAIRA(N6,000,000.00) LAST YEAR. A bag of moringa seeds could cost for as high as N150, 000! You could sell Moringa seeds as high as N2, 500 per kilogram (about 3500 to 4000 seeds) off season. Currently, a bottle of COLD PRESSED moringa oil (75ml) costs N2500! 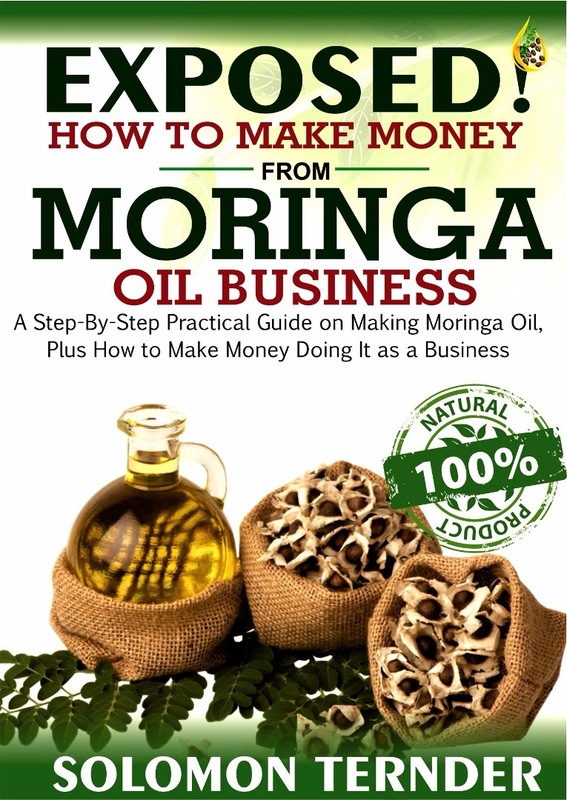 Can you imagine how much you could make selling JUST MORINGA OIL in a year? Moringa flowers, seeds, bark, roots, leaves, trunk, etc are all extremely medicinal and in high demand. The moringa tree grows like craze!! Moringa is GREEN GOLD and I sincerely love you and want you to benefit from this golden opportunity. YOU CAN BECOME THE NEXT MORINGA MILLIONNAIRE IF YOU CASH IN ON THE OPPORTUNITY NOW! I have taken pains to put together THIS offer FOR YOU! 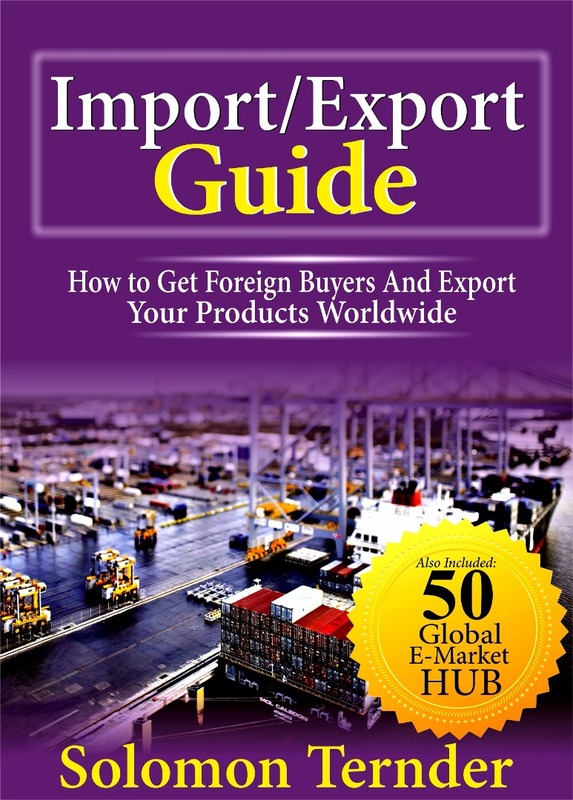 The ebook is loaded with information to get you started easily in this lucrative agribusiness. And so much more, you can’t wait to have it. In addition, the bonuses accompanying this offer will furnish you with information on the medicinal uses and the nutritional value of Moringa oleifera. You will also learn how to apply moringa for certain ailments. WHEN YOU INVEST IN THIS EBOOK, YOU ARE ENTITLED TO THE FOLLOWING BONUSES. SINCERELY, THIS OFFER IS WORTH MORE THAN N20,000! BUT I WON'T ASK YOU TO PAY THAT MUCH. ONLY PAY A TOKEN OF $20 (Or its equivalent) and the ebook is yours! "I WANT TO BUY THE MORINGA EBOOK"
WITH THE SUBJECT: I WANT TO BUY THE MORINGA EBOOK. TELLER NUMBER OR WEB LINK OF PAYMENT (IF DONE VIA INTERNET BANKING). TO THE PHONE NUMBERS ABOVE. If you cannot pay to the banks because you are not in Nigeria or you do not want to stress yourself going to the banks, you can also Buy online.